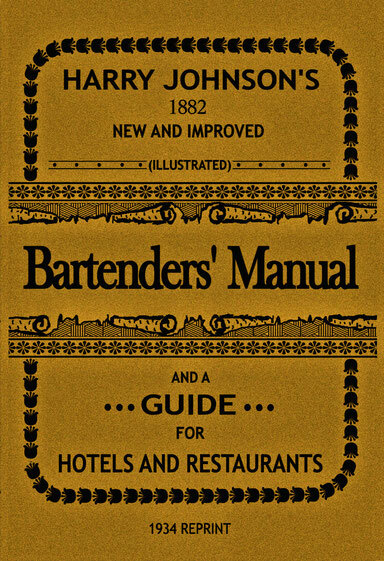 First published in the 1860s, Harry Johnson's "Bartenders' Manual" is part of the classic bar-books and one of its oldest exemplar. The author has been one of the first bartenders who not only had general and wise thoughts about his profession, he also committed his experiences and opinions to paper and wrote a teaching book for beginners and professionals. Doing this, he layed the foundation for following generations and stands beside Jerry Thomas at the beginning of a long list of famous bartenders.